No pictures found for plate number 4098KS in Maine, United States. click here to add a picture. No videos found for plate number 4098KS in Maine, United States. click here to add a video. 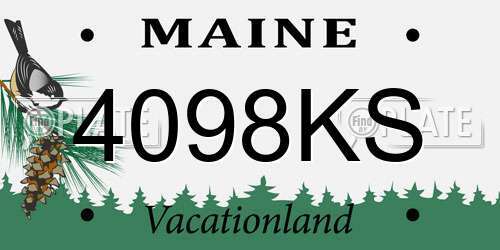 No owners found for plate number 4098KS in Maine, United States. click here to add an owner. No related websites found for plate number 4098KS in Maine, United States. click here to add a related website. GM RECALL NO. 06102.CUSTOMERS MAY ALSO CONTACT THE NATIONAL HIGHWAY TRAFFIC SAFETY ADMINISTRATION'S VEHICLE SAFETY HOTLINE AT 1-888-327-4236 (TTY 1-800-424-9153), OR GO TO HTTP://WWW.SAFERCAR.GOV. DEALERS WILL INSTALL A NEW BRAKE PEDAL PUSH ROD BUSHING AND RETAINING CLIP AND, IF THE CLIP WAS MISSING, A NEW BRAKE PEDAL ARM ASSEMBLY FREE OF CHARGE. THE RECALL BEGAN ON APRIL 26, 2005. 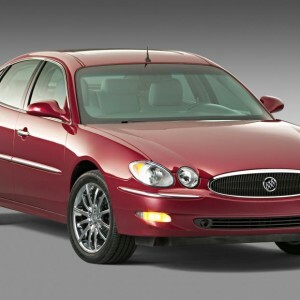 OWNERS MAY CONTACT BUICK AT 1-866-608-8080. GM RECALL NO. 05038. CUSTOMERS MAY ALSO CONTACT THE NATIONAL HIGHWAY TRAFFIC SAFETY ADMINISTRATION'S VEHICLE SAFETY HOTLINE AT 1-888-327-4236 (TTY 1-800-424-9153), OR GO TO HTTP://WWW.SAFERCAR.GOV. Cut us off near P street McDonalds. Almost an accident.